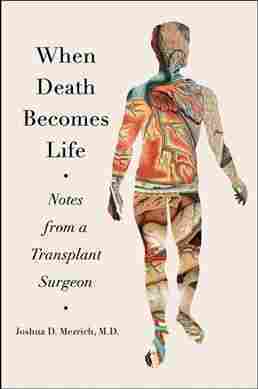 Fresh Air: Transplant Surgeon Joshua Mezrich On 'When Death Becomes Life' : Shots - Health News Joshua Mezrich has performed hundreds of kidney, liver and pancreas transplants. 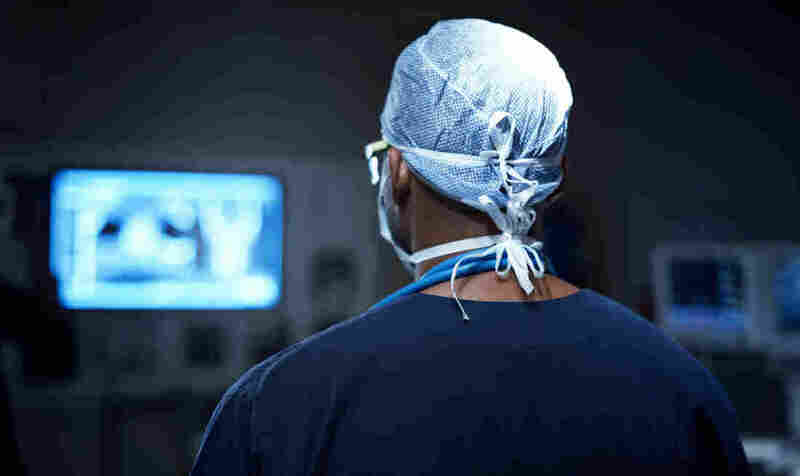 He shares stories from the operating room in his book, When Death Becomes Life. ... it's an interesting thing, because you really think about what really is death? How is it defined? Do patients feel the same way as we do?